BRUSSELS, Belgium (BulgarianMilitary.com) – The Belgian fleet of F-16s will be replaced by F-35As of Lockheed Martin. 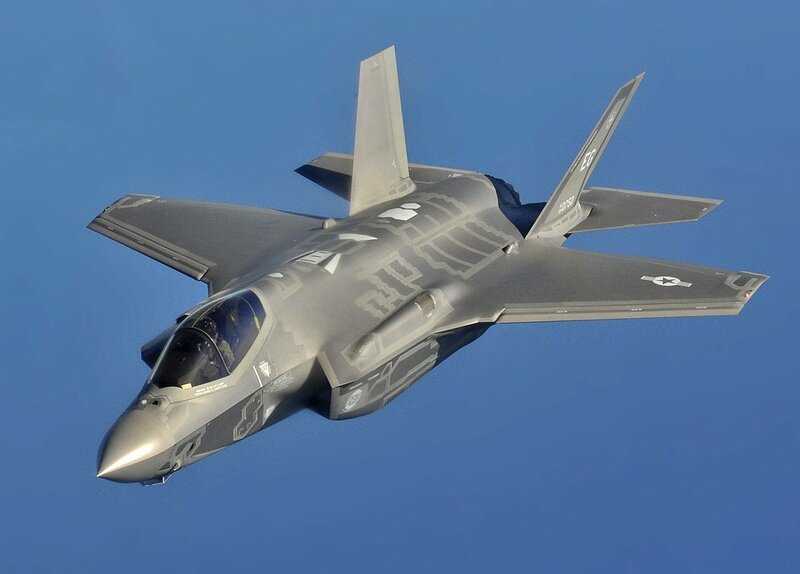 The F-35A aircraft was recently selected in a competition, learned BulgarianMilitary.com. The Minister of Defence of Belgium Steven Vandeput announced that decision on 25th October 2018 during a media briefing and thus Belgium becomes the 13th partner in the programme. The acquisition will cost around €500 million less than planned budget of €4 billion for the purpose as stated by Vandeput. Deliveries are scheduled to begin in 2023. The possible sale of 34 F-35s to Belgium was approved by the United States State Department earlier this year, in January. The F-35 won in the competition with the Dassault Rafale and Eurofighter Typhoon. Other options, which were withdrawn before the end of the selection process were Saab’s Gripen NG and the F/A-18 E/F Super Hornet of Boeing. The export package involves 38 Pratt and Whitney F135 engines, as well as four spares, including the full suite of electronic warfare and command and control systems and the sustainment and logistic services of Lockheed Martin. Flight Fleets Analyser shows that Belgium operates 52 F-16s. Forty-four of them are single-seat F-16As and nine are two-seat F-16Bs. The average age of the current fleet is 31.2 years and the aircraft ages range from 27.1 to 36 years.